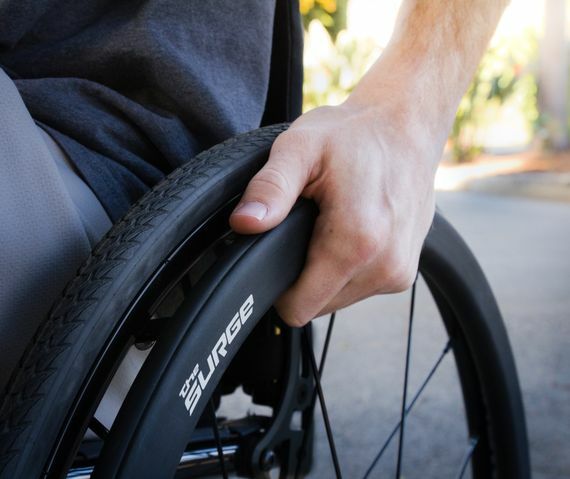 The Surge Wheelchair Push Rims With Gription Strip. 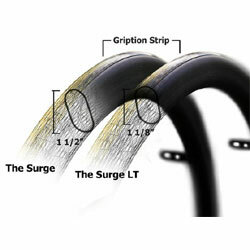 The Gription Strip™ is a rubber strip that goes all the way around the top surface of the oval handrim. The Gription Strip is particularly helpful when going up ramps, hills, or when traversing difficult surfaces (e.g., like deep-pile carpeting). 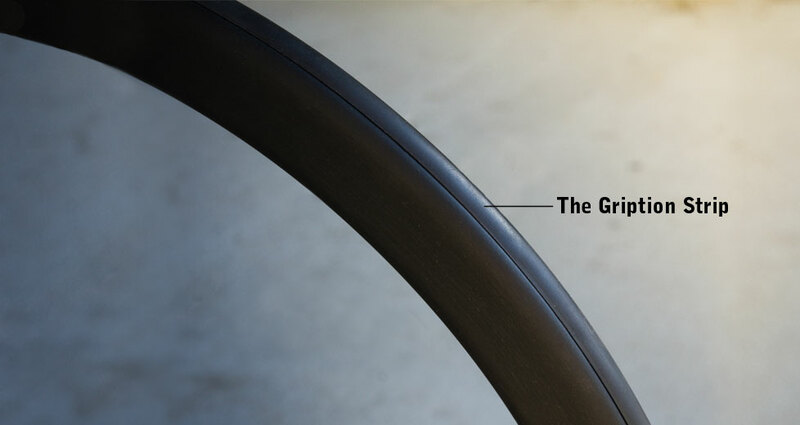 Smooth side surface means no-burn braking. The grippier surface is particularly helpful when going up ramps, hills, or when traversing difficult surfaces (e.g., like deep-pile carpeting). 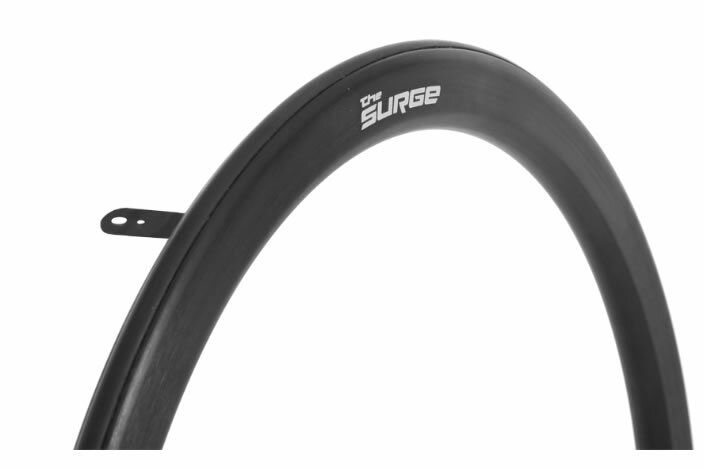 The remaining surfaces of the oval (the side surfaces) are hard anodized in black to provide a smooth braking surface. Enables me to get a better grip and makes the overall width of my chair slightly narrower. Looks cool too so overall very pleased with my new push rims. Really happy with these, look really sporty and give me real good grip .